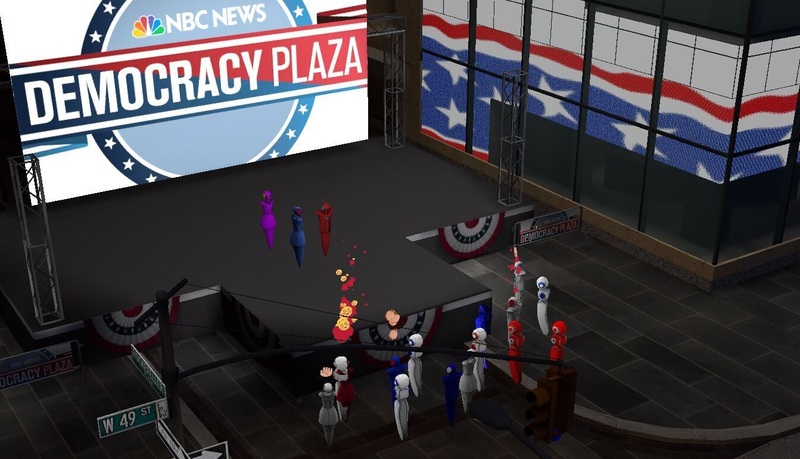 NBC is partnering with AltspaceVR to bring viewers virtual reality feel of the U.S. Presidential debates and will be streaming the second debate between Hillary Clinton and Donald Trump tonight at the AltSpace VR’s Democracy Plaza at 8.30 p.m eastern time. Users of AltSpaceVR will be able to join the main debate watching event or create their own custom parties with friends. Viewers will be able to watch the debate using AltspaceVR app for the Oculus Rift, HTC Vive or Samsung Gear VR. Google Cardboard is not supported. 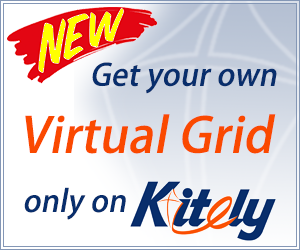 However, those without compatible headsets can still stream the 2D version on AltspaceVR’s website, altvr.com/nbcnews. NBC and AltSpaceVR streamed the first of the three debates on October 4 and will also stream the third at 8:30 p.m eastern time on October 19. It is also streamed other election related or themed events including a question and answer session with MSNBC’s Steve Kornacki and will host an Election Night at 6:00 p.m eastern time on November 11. Today’s debate, which will be divided into nine segments of about 10 minutes each, will be moderated by Anderson Cooper, anchor for CNN. Half of the questions will be asked by the moderator and the other half by citizens. The virtual Democracy Plaza is a virtual reality recreation of the real Democracy Plaza at the Rockefeller Center in New York City so viewers can feel like they are actually there.